All right. The FBI has had just about enough out of the two bank robbers who've targeted TCF banks inside Jewel stores. Eight times. One of the thieves has hit three branches since his debut on March 16. The FBI this morning announced a reward of up to $5,000 for information leading to the arrest of the male offender, now dubbed the "Benchwarmer Bandit," who robbed a TCF branch in Boystown on March 16, another branch in Uptown, and a branch on Ashland this Monday. He is described as a male Hispanic, 5'9" to 6' tall, 25 to 30 years old. For those interested in a little extra spending cash, the FBI is offering a reward of up to $10,000 for the woman who started all of this, the so-called "Shady Bandit." She is black, female, about 35 years old, with a dark complexion. 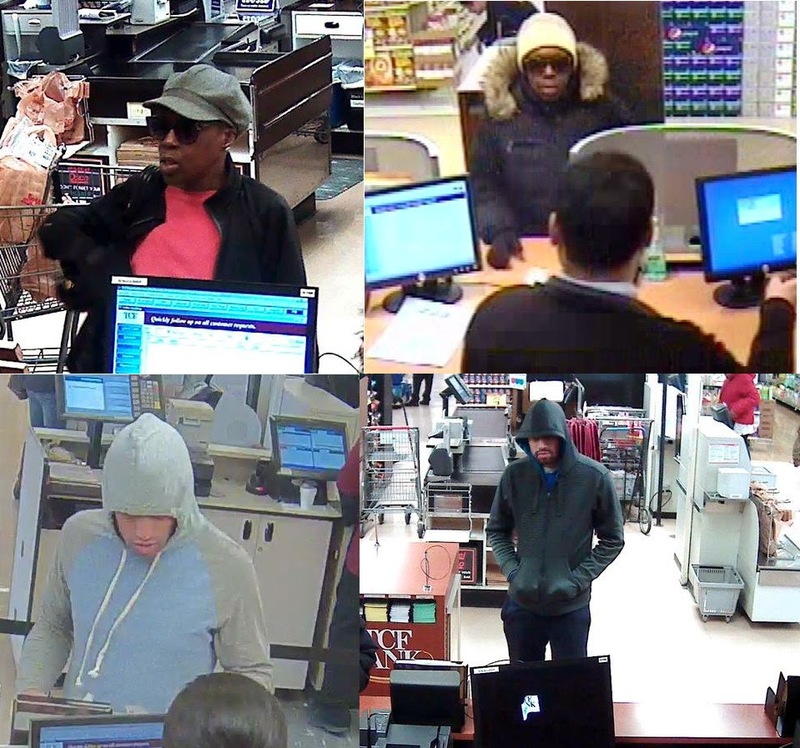 "Shady," who has struck the Boystown branch twice, also robbed TCF branches inside of three Uptown and Andersonville Jewel stores. Tipsters can contact the FBI at 312-421-6700 or dial 911.